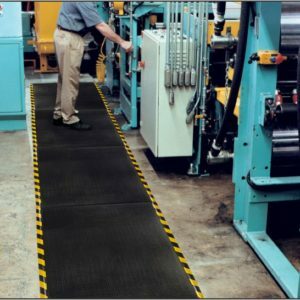 Even during long days in demanding environments, our products help keep American workers working – effectively, efficiently, and safely. 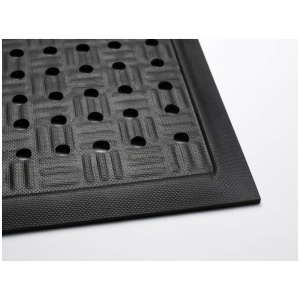 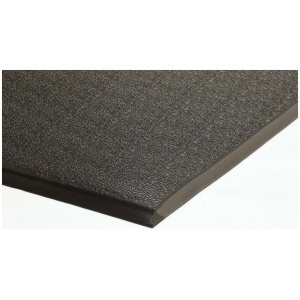 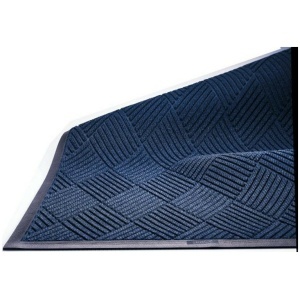 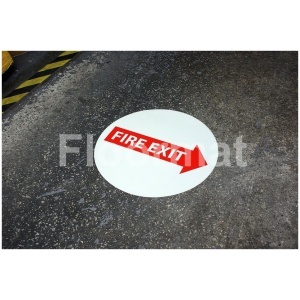 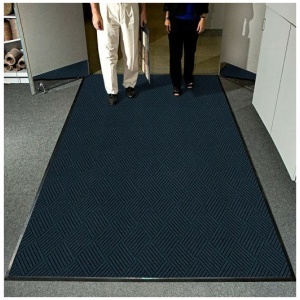 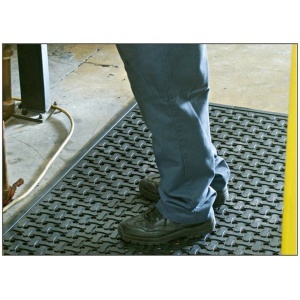 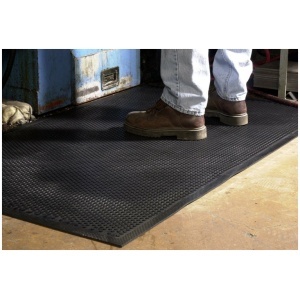 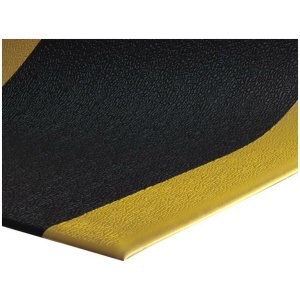 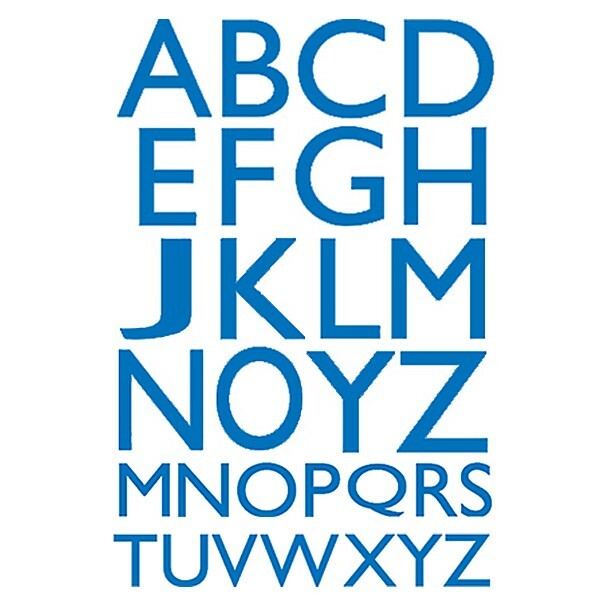 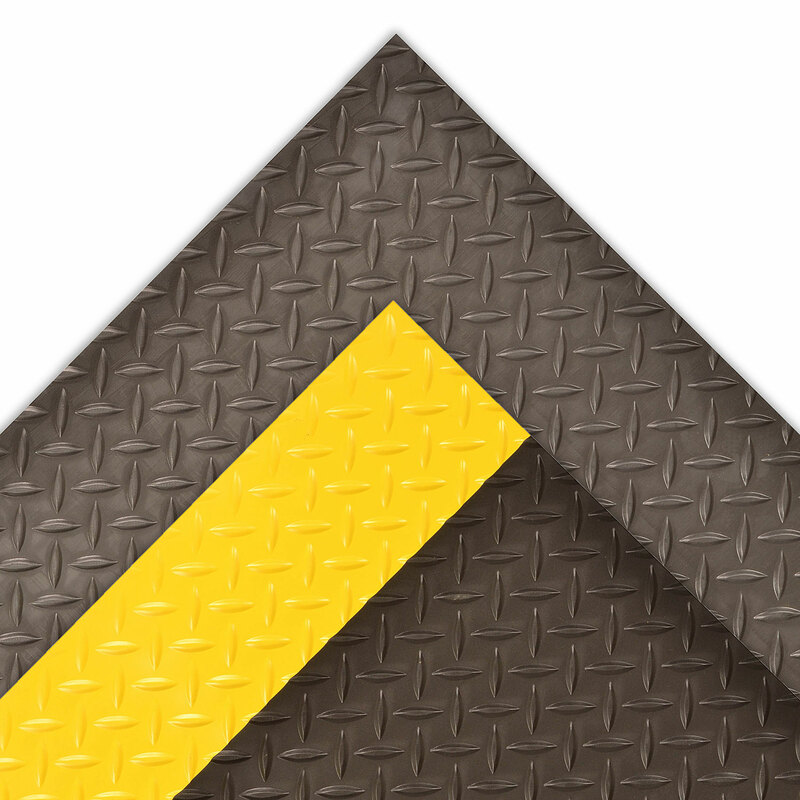 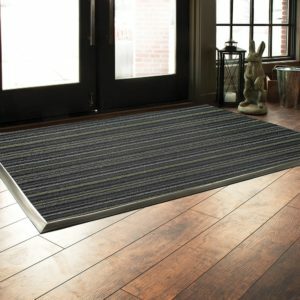 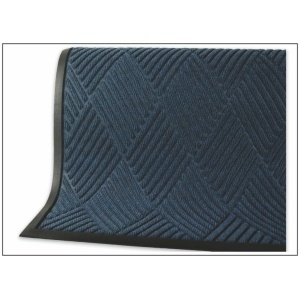 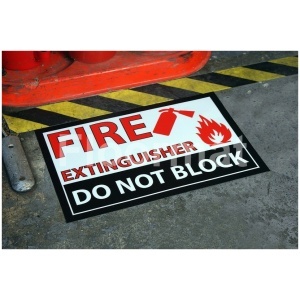 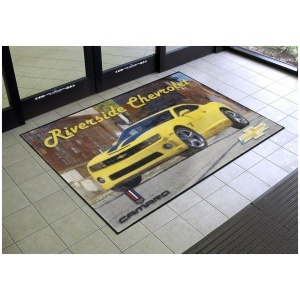 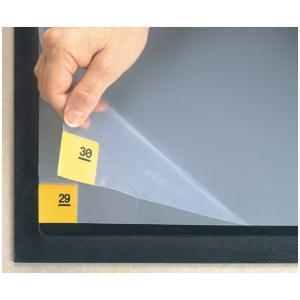 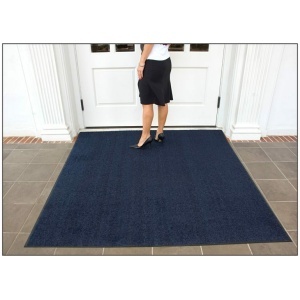 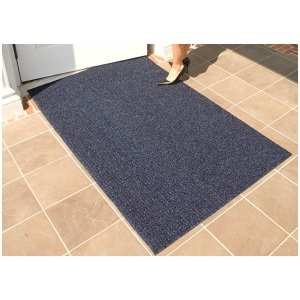 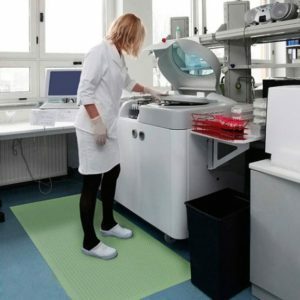 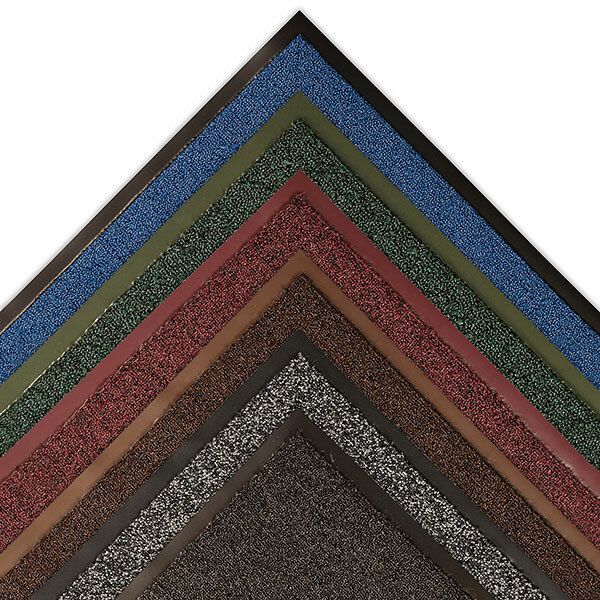 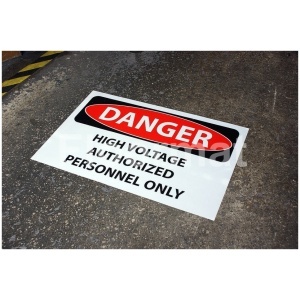 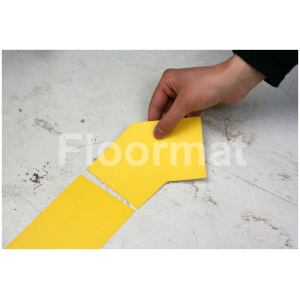 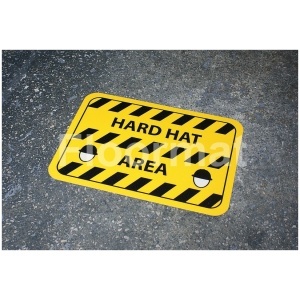 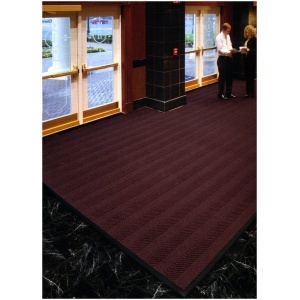 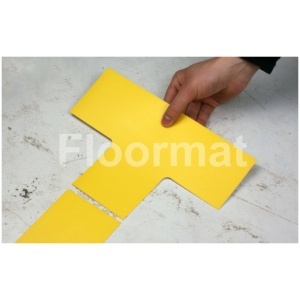 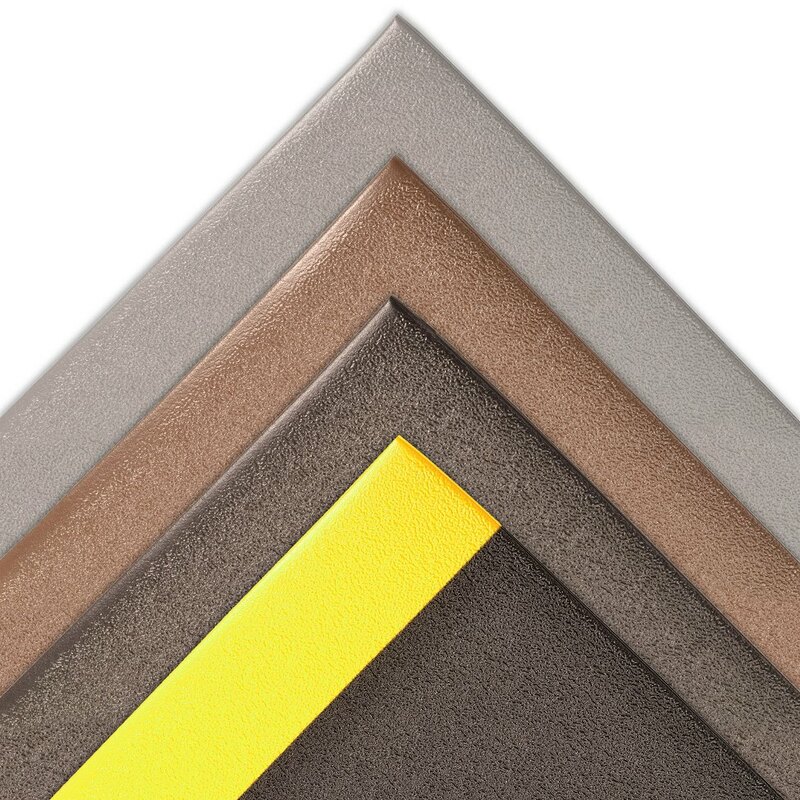 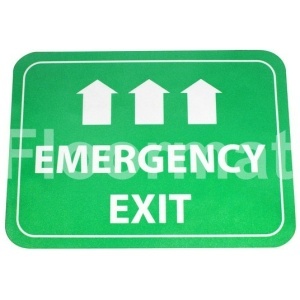 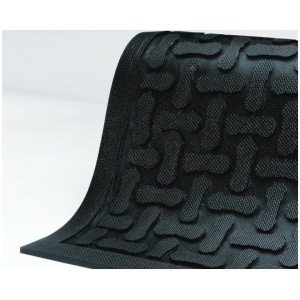 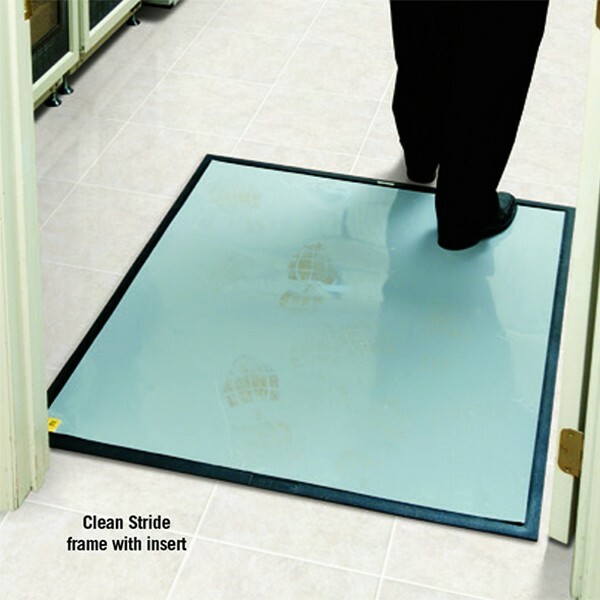 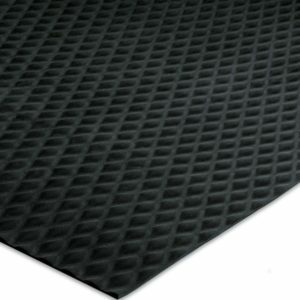 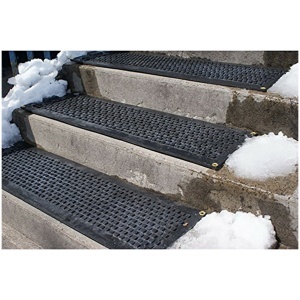 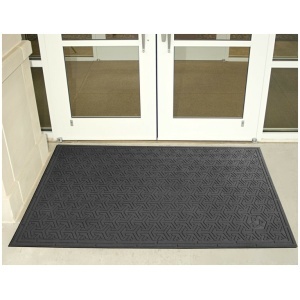 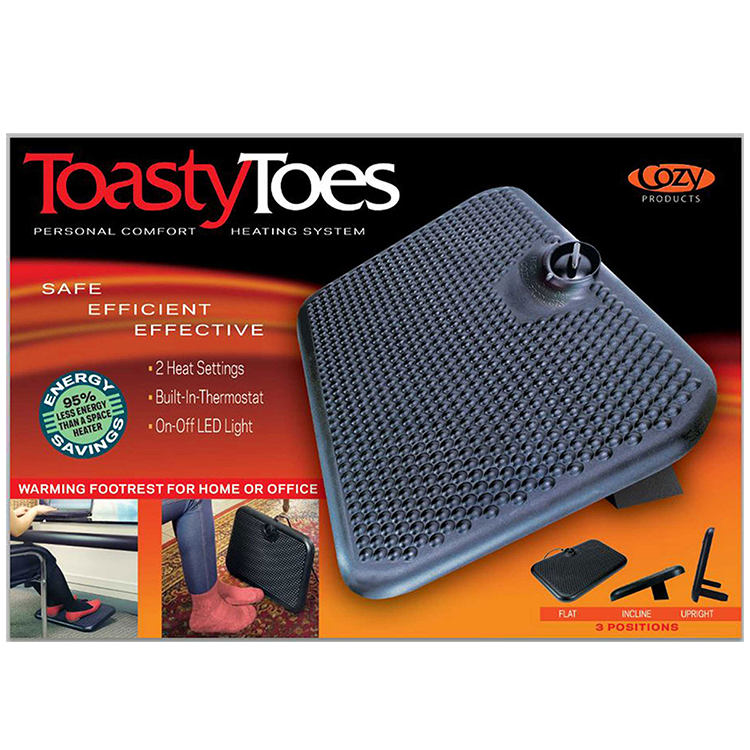 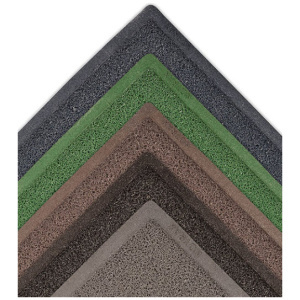 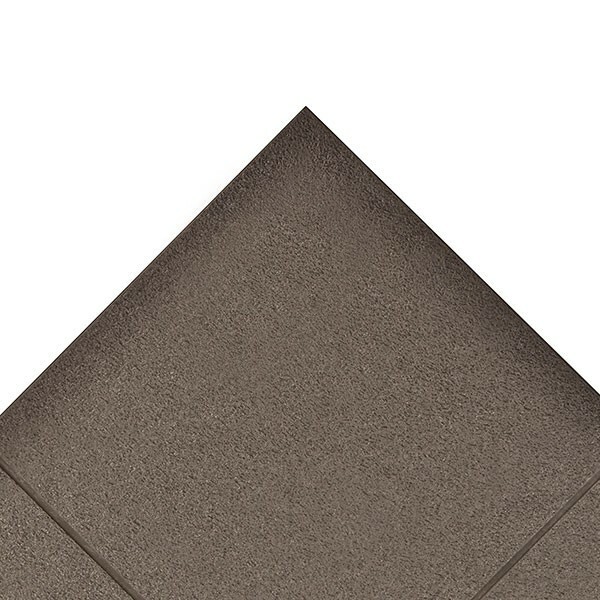 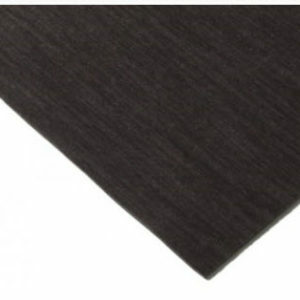 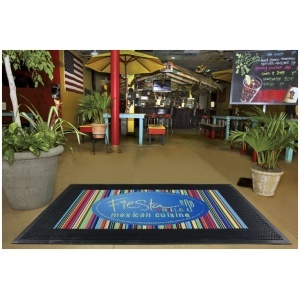 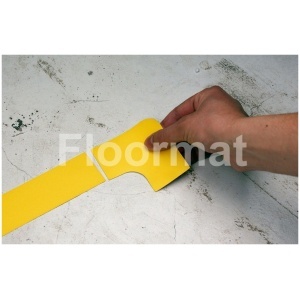 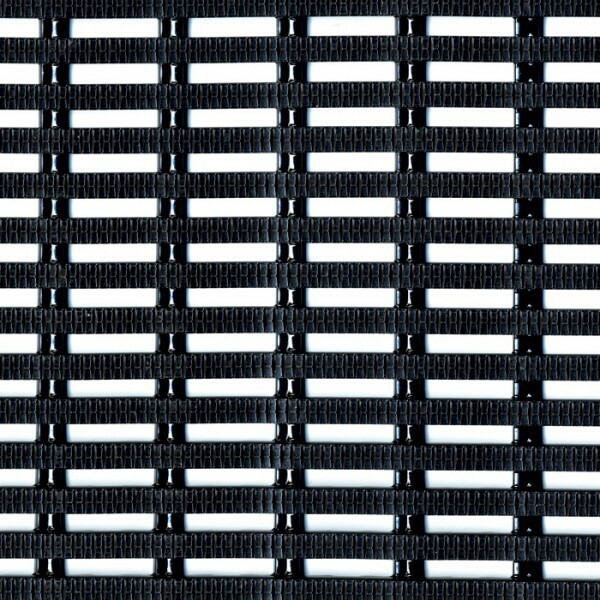 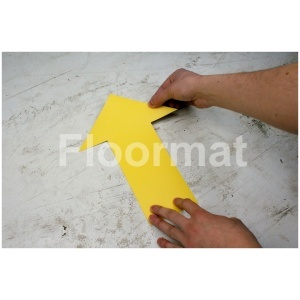 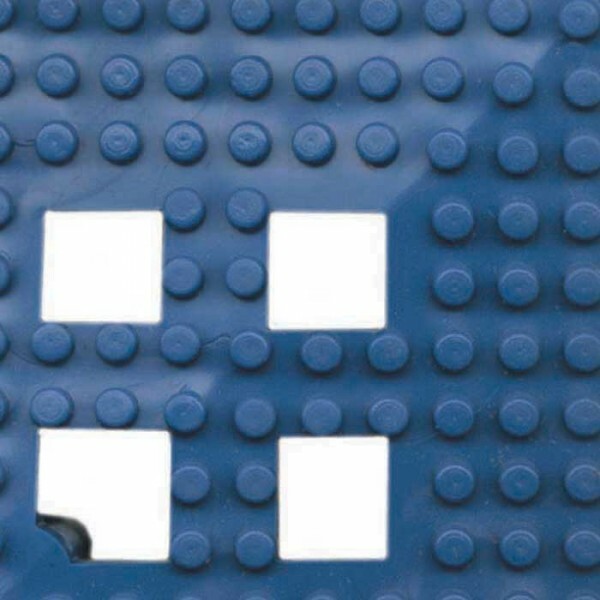 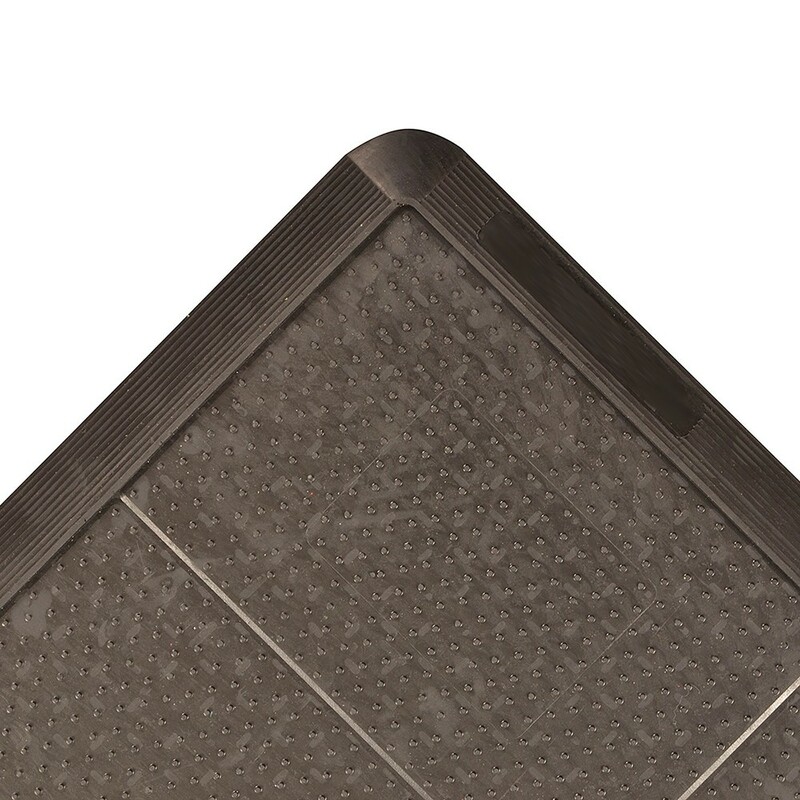 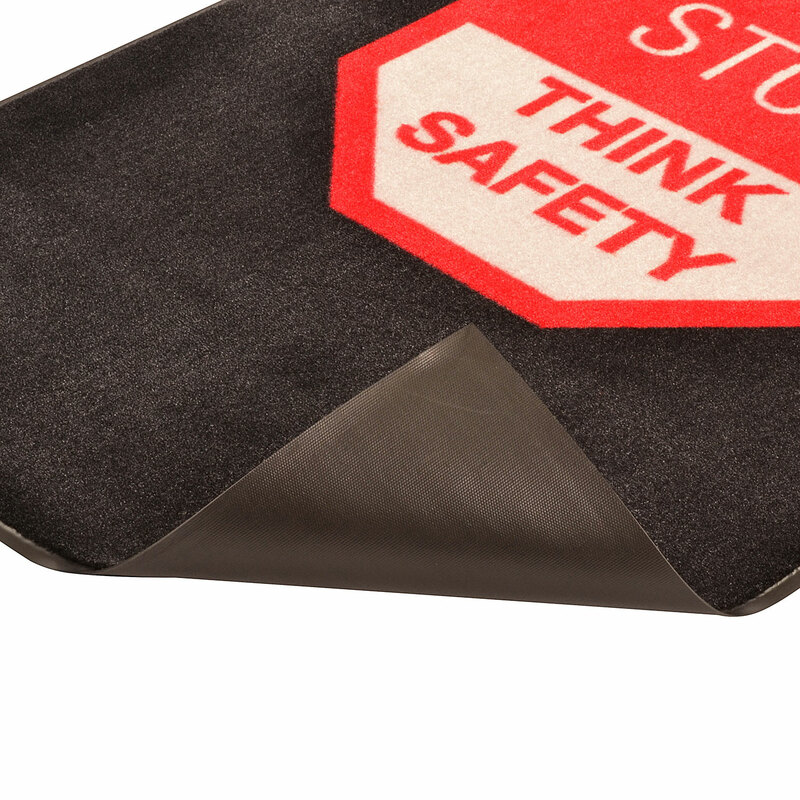 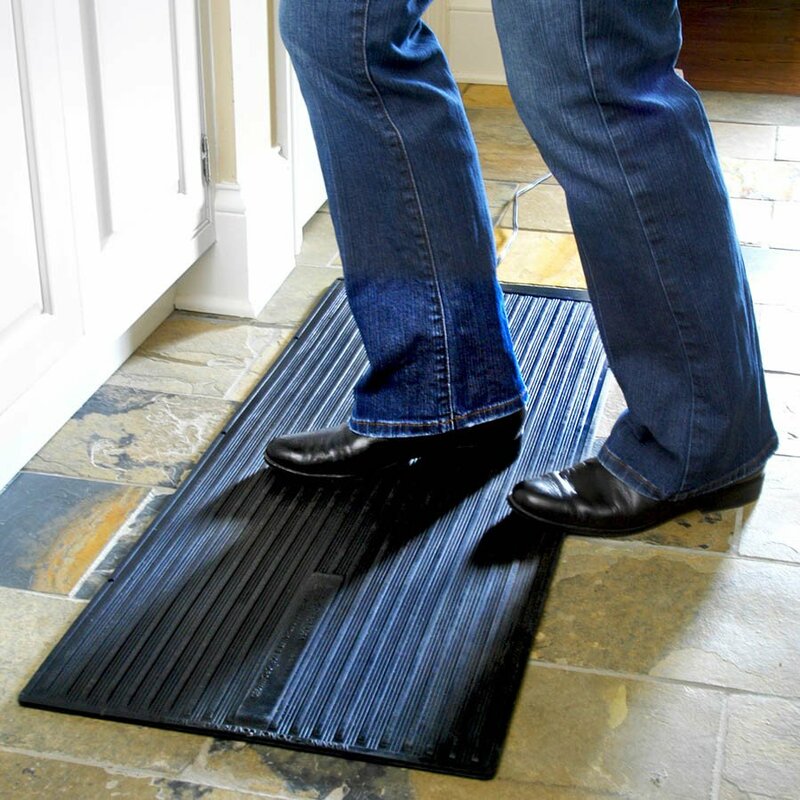 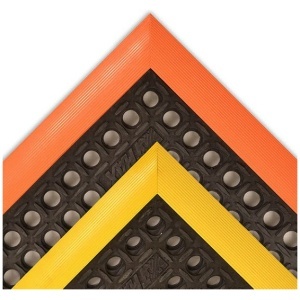 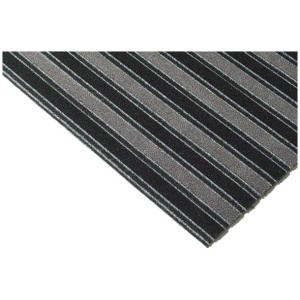 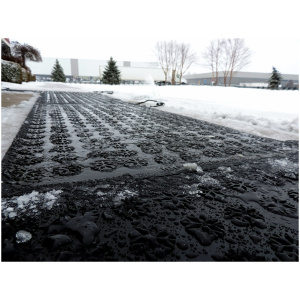 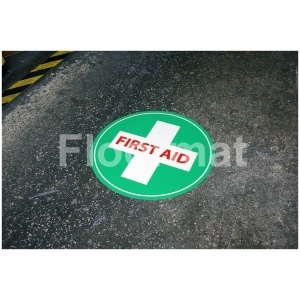 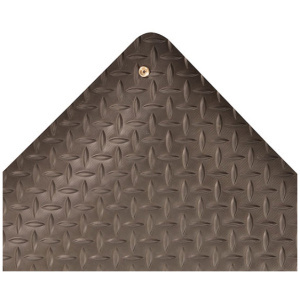 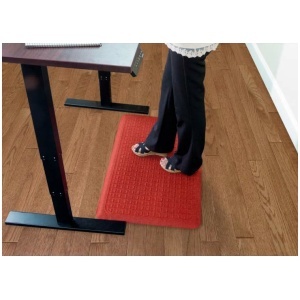 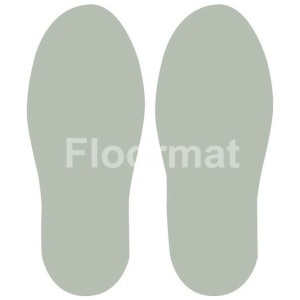 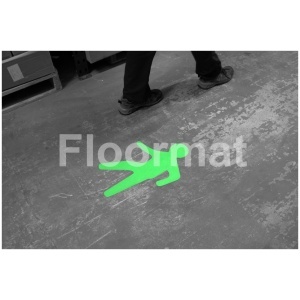 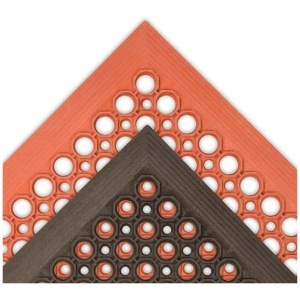 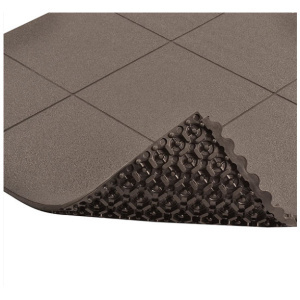 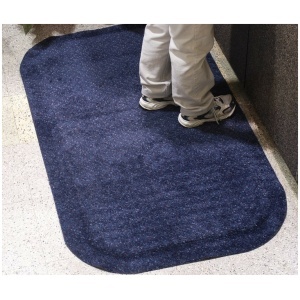 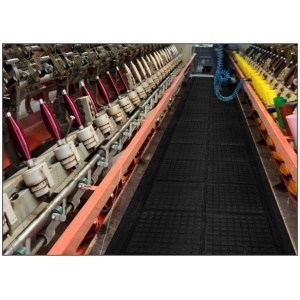 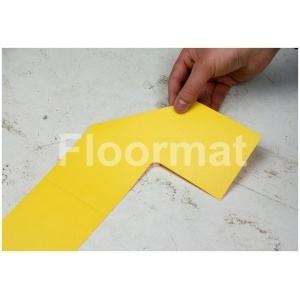 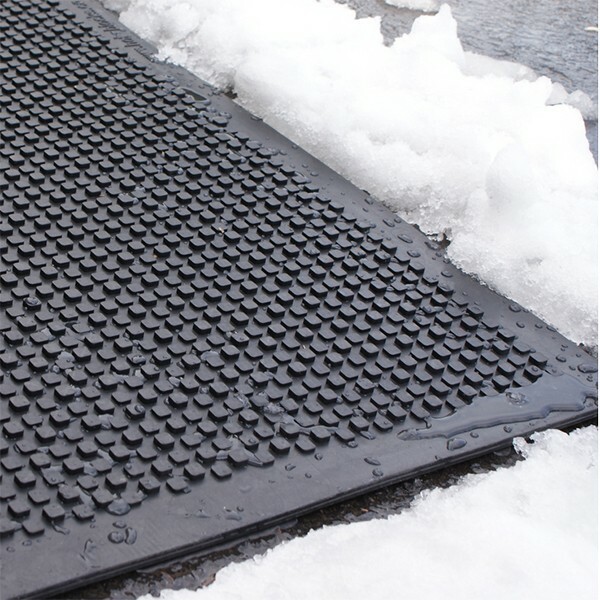 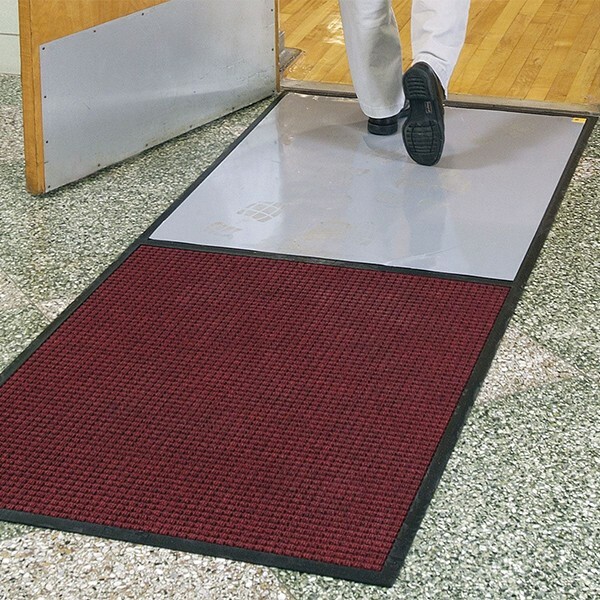 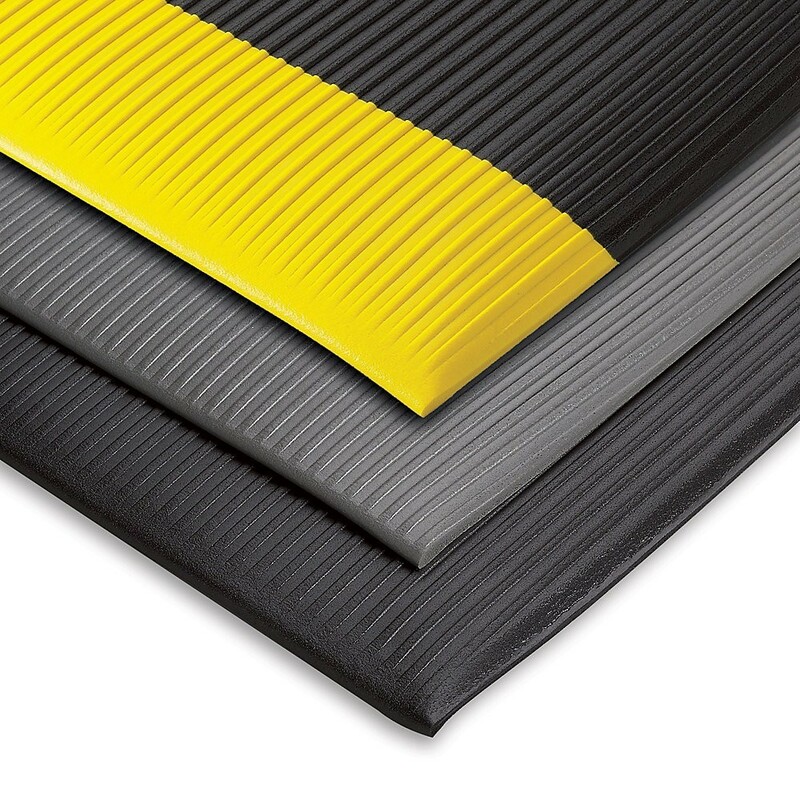 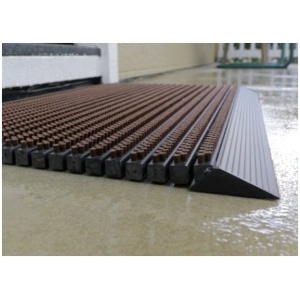 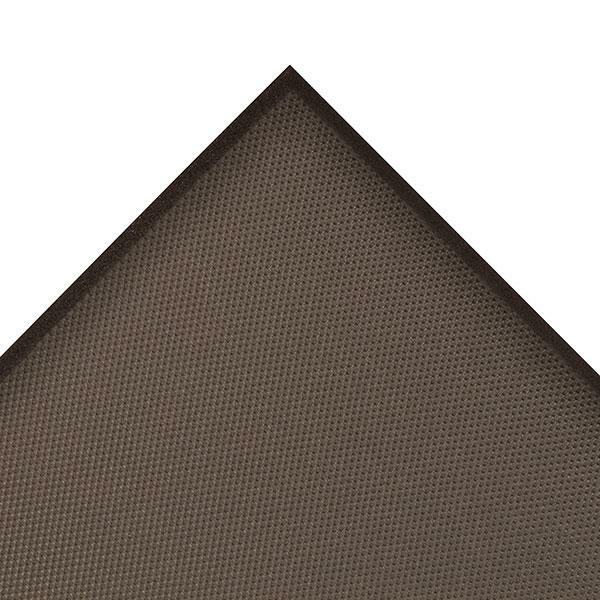 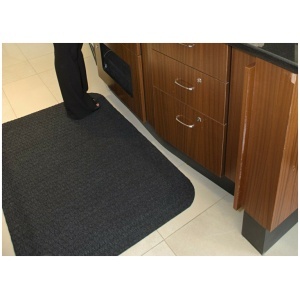 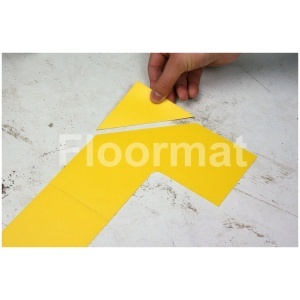 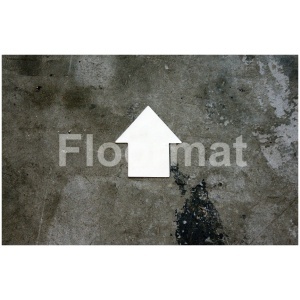 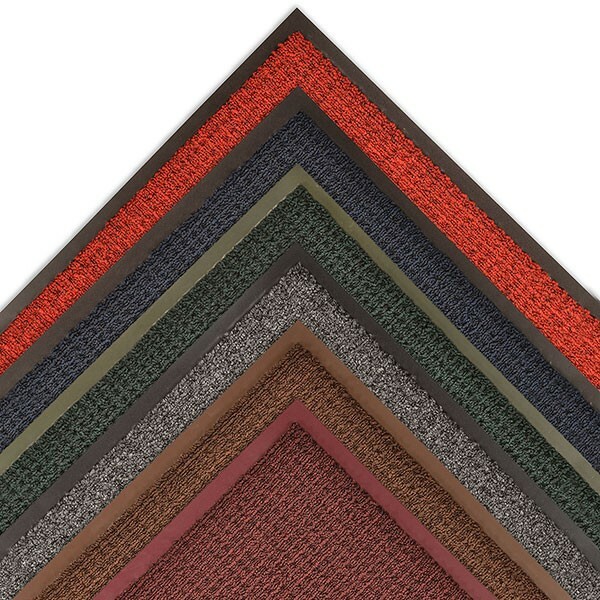 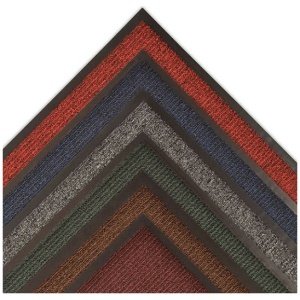 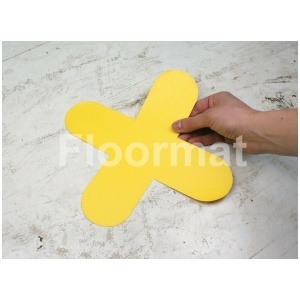 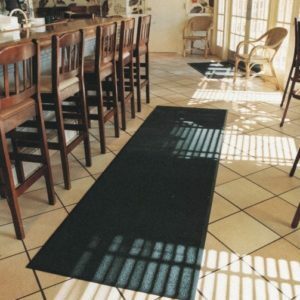 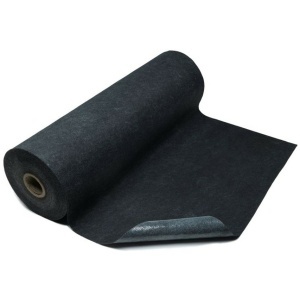 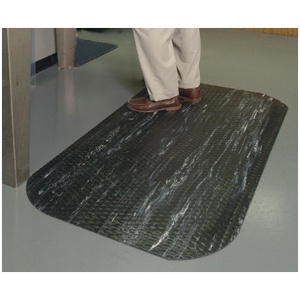 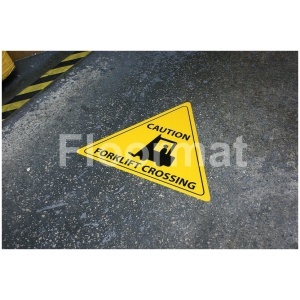 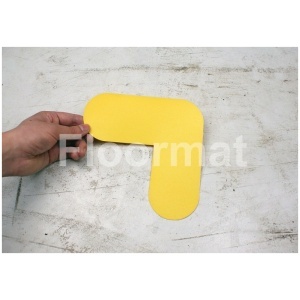 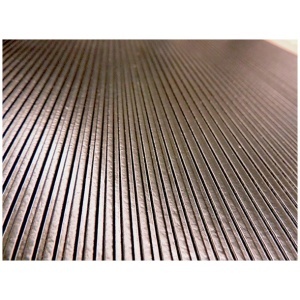 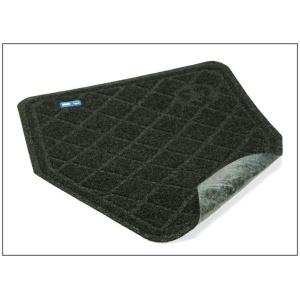 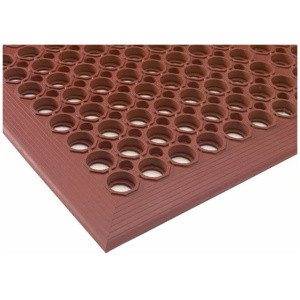 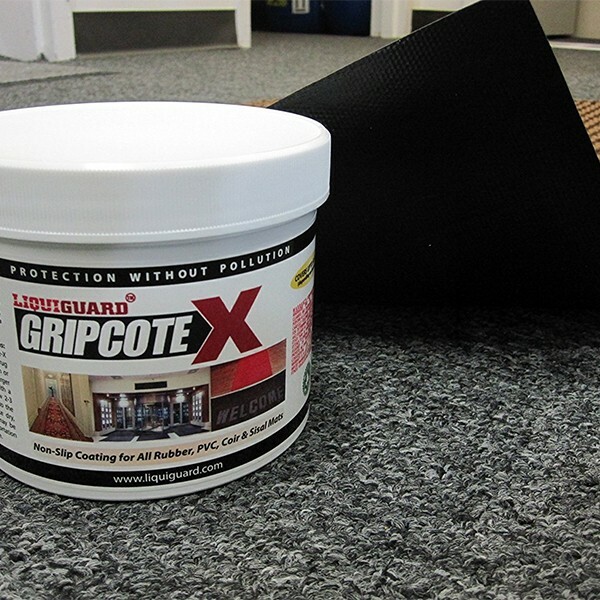 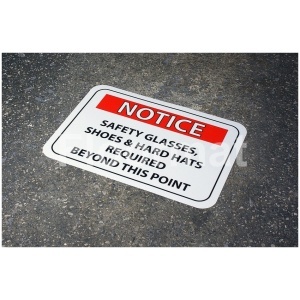 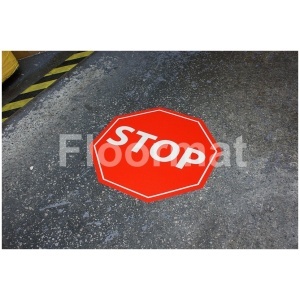 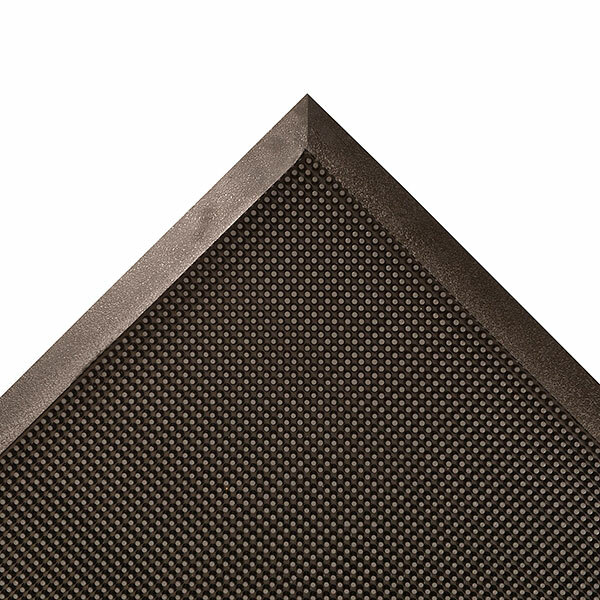 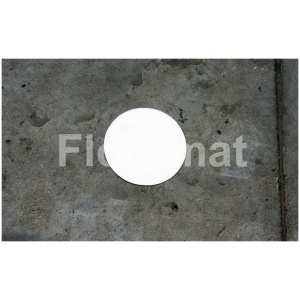 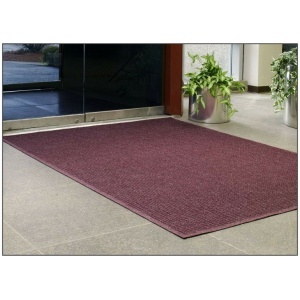 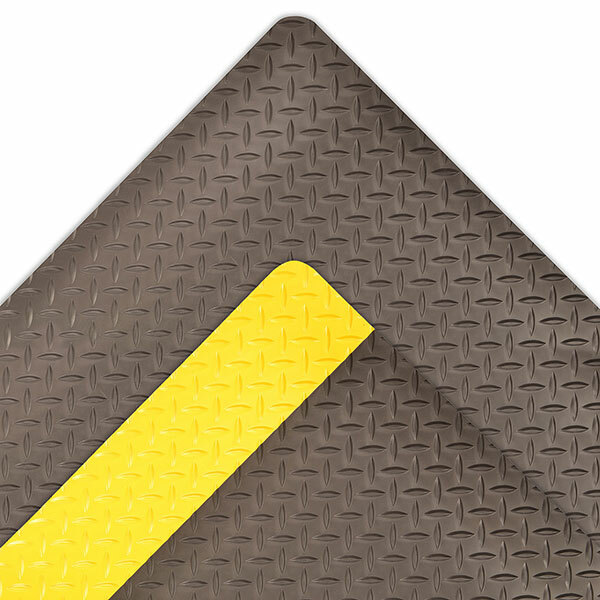 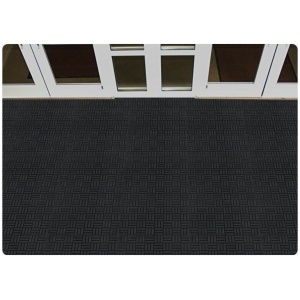 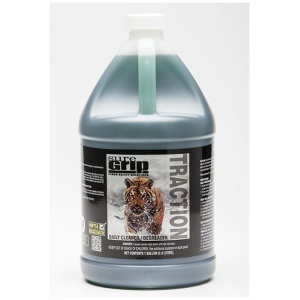 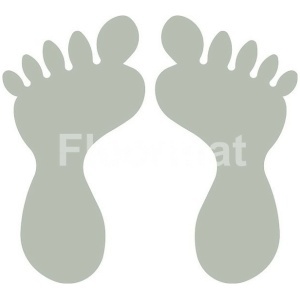 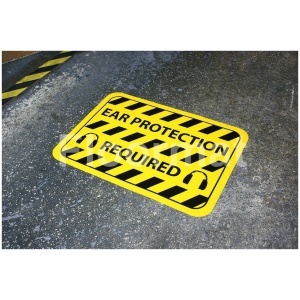 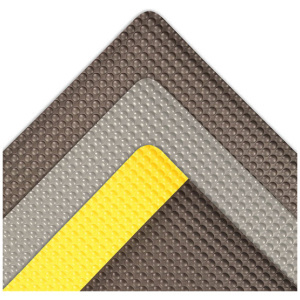 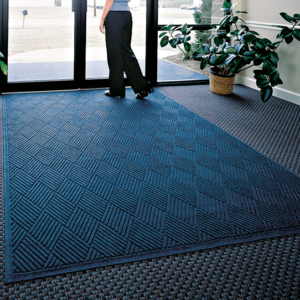 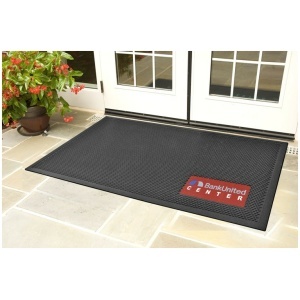 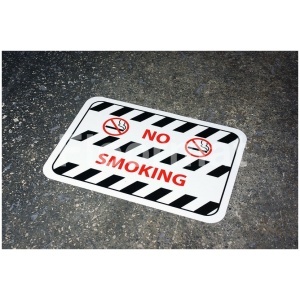 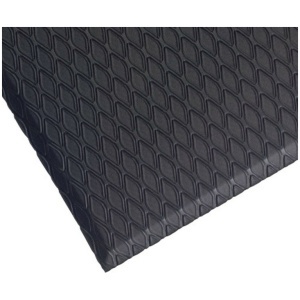 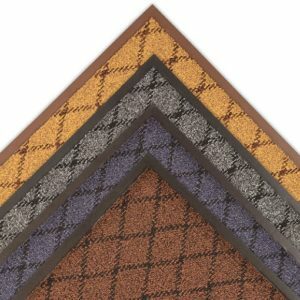 Our manufacturing mats are grease, oil, and chemical resistant. 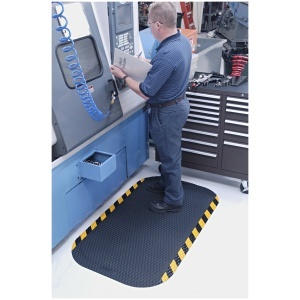 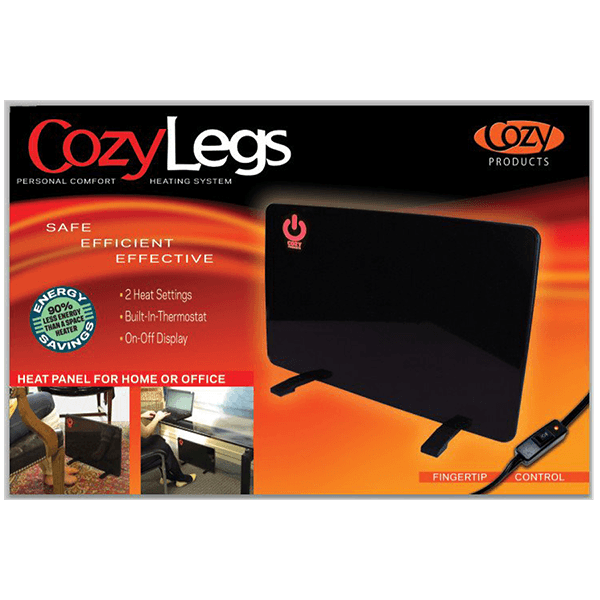 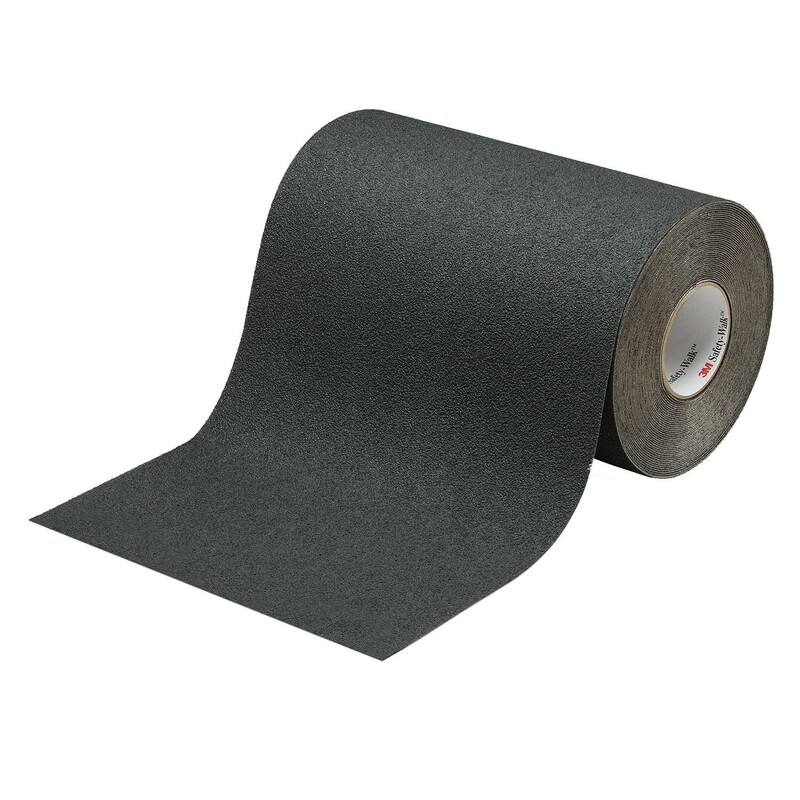 Additionally, we offer anti-fatigue and cushion station mats so operators and technicians my stand comfortably throughout their shift. 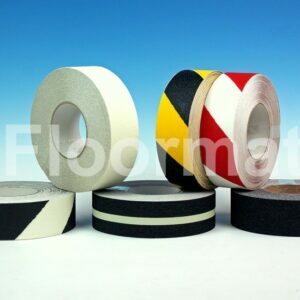 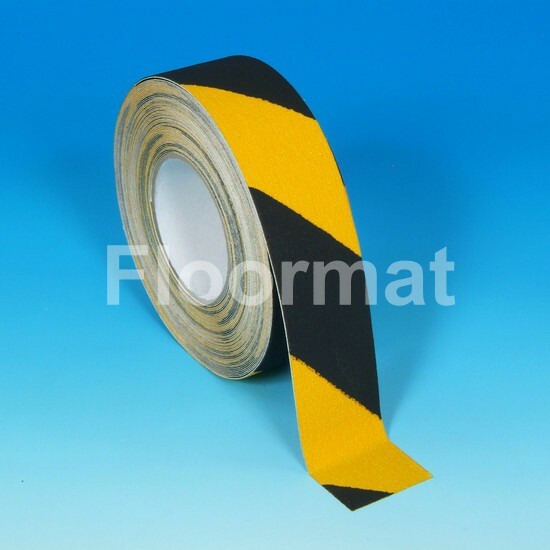 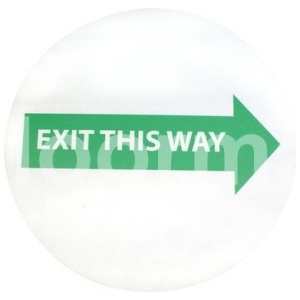 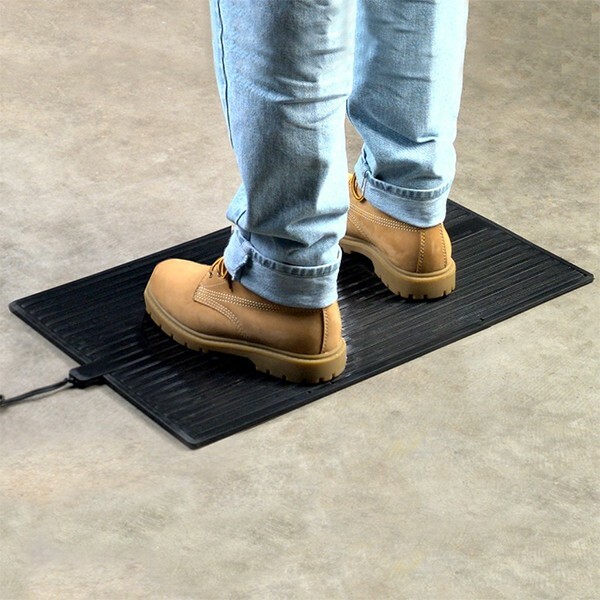 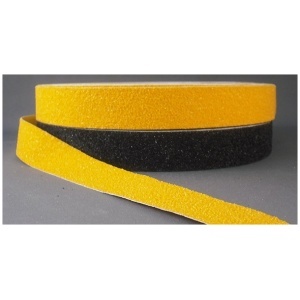 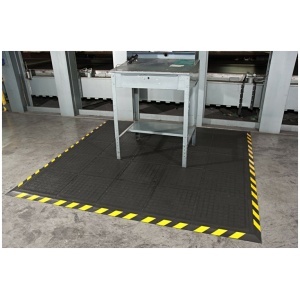 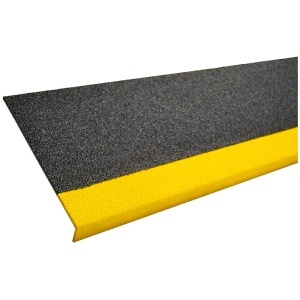 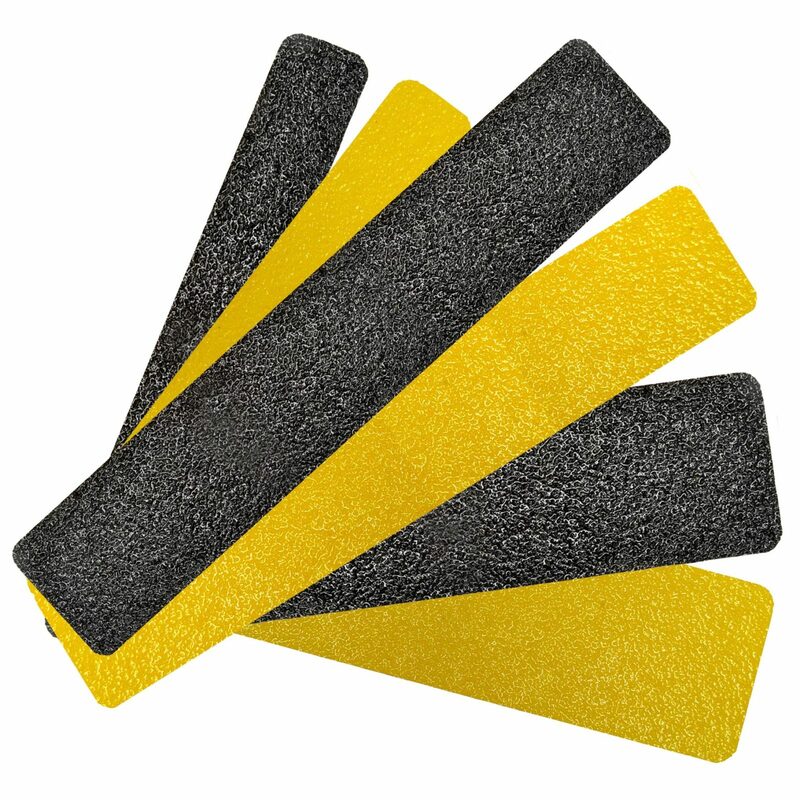 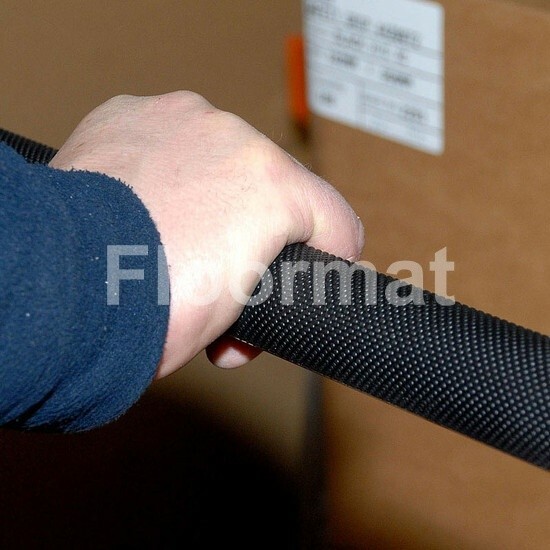 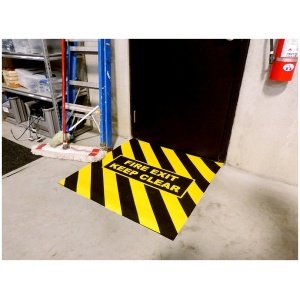 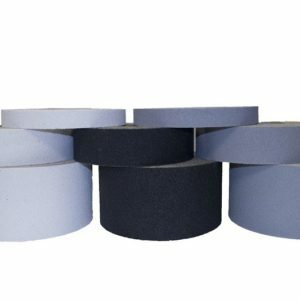 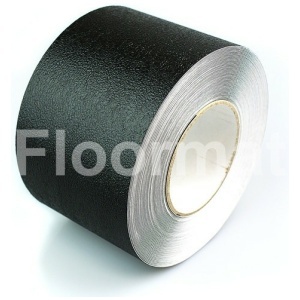 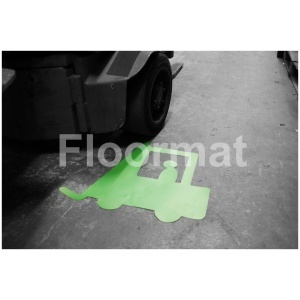 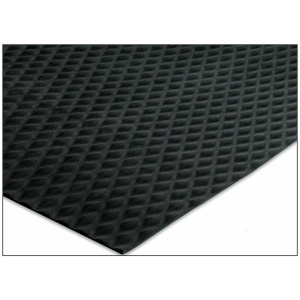 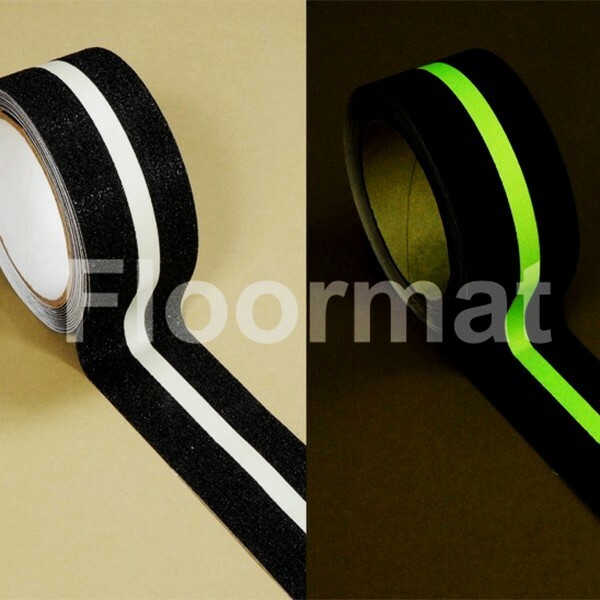 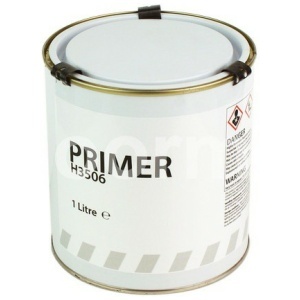 Moreover, we provide thick, industrial grade mats which greatly reduce vibrations and quiet the clamoring of large and loud presses. 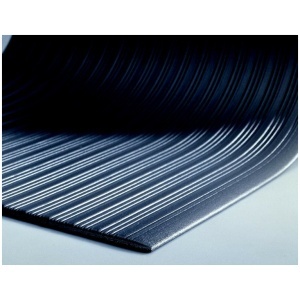 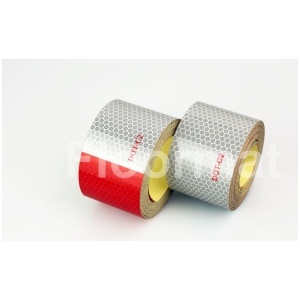 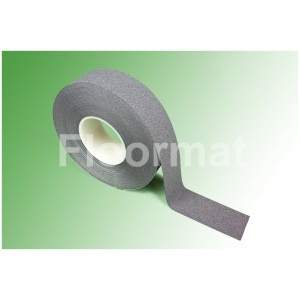 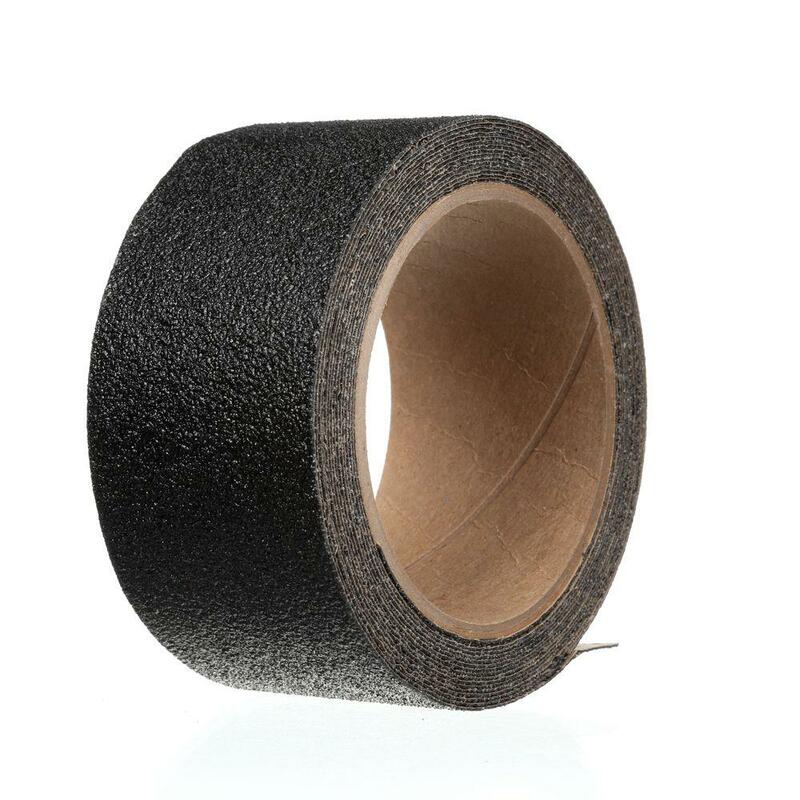 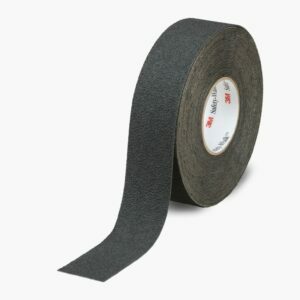 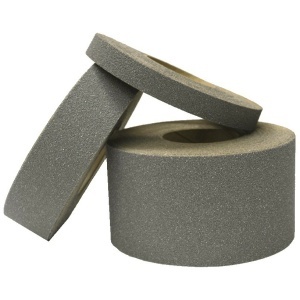 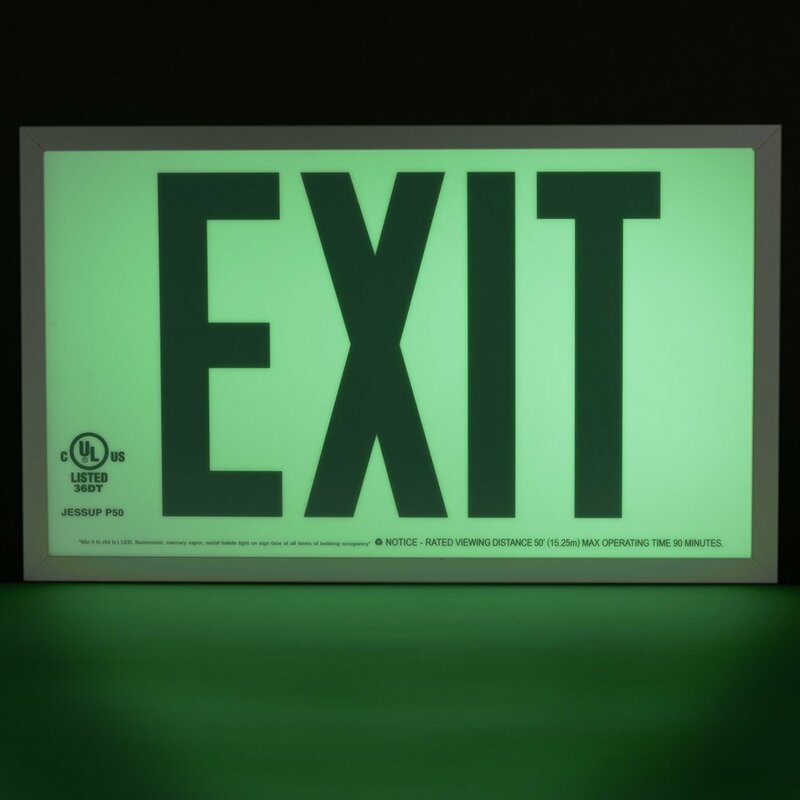 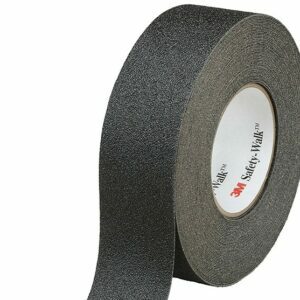 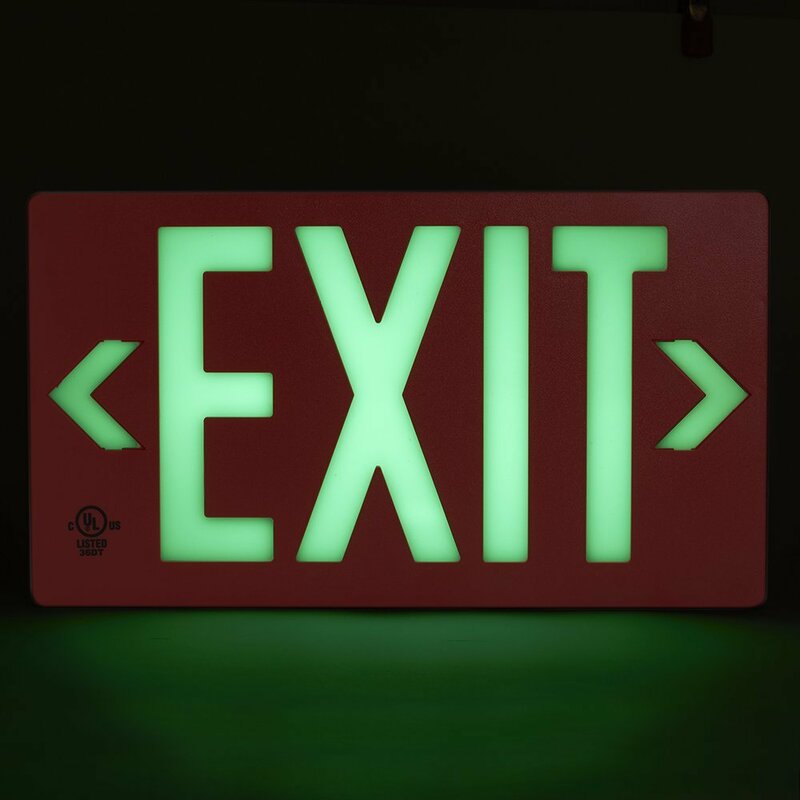 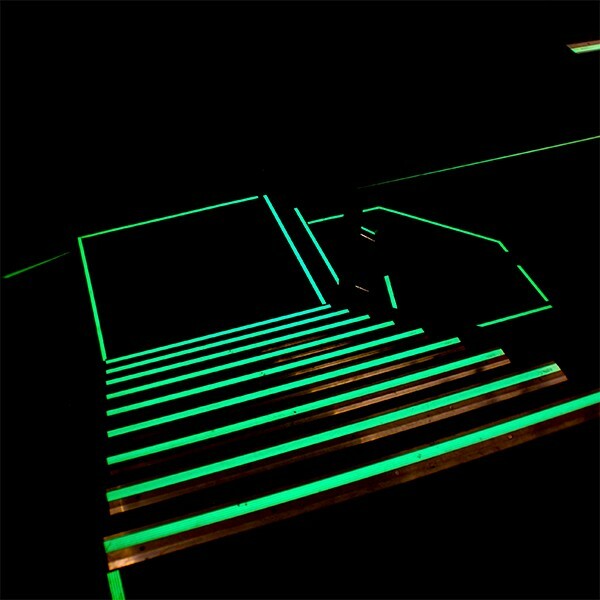 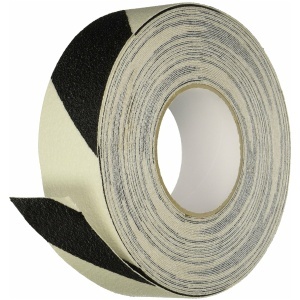 Further, we can even help dampen noise from facility duct work and HVAC system operations. 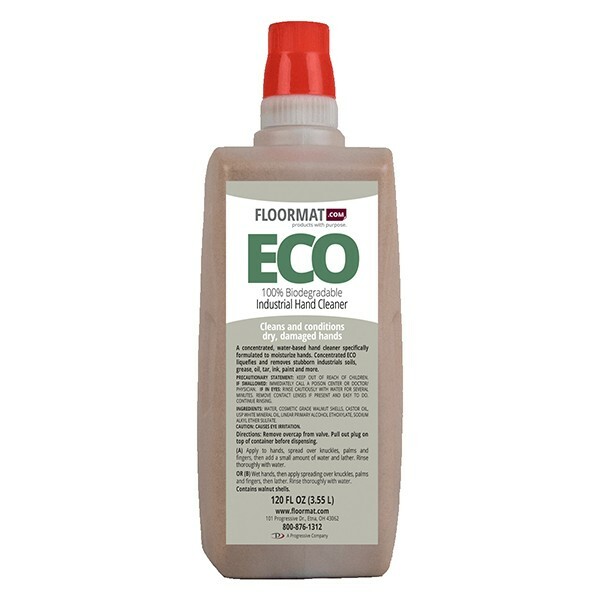 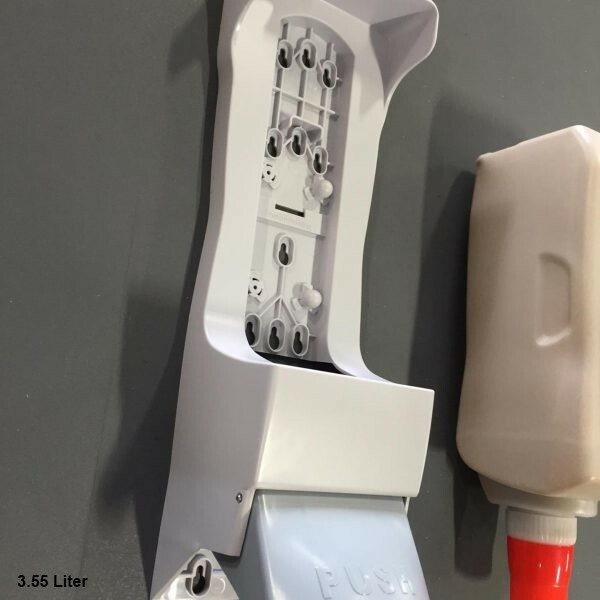 And check out our best-selling, all-natural walnut shell-based industrial hand cleaner, which cleans and moisturizes hands without leaving greasy residue.